• L-Lysine, an essential amino acid, necessary for muscle protein synthesis. • Vitamin E and selenium, two antioxidants that play a primordial role in muscle cell integrity. • Magnesium which is important in neuromuscular transmission. 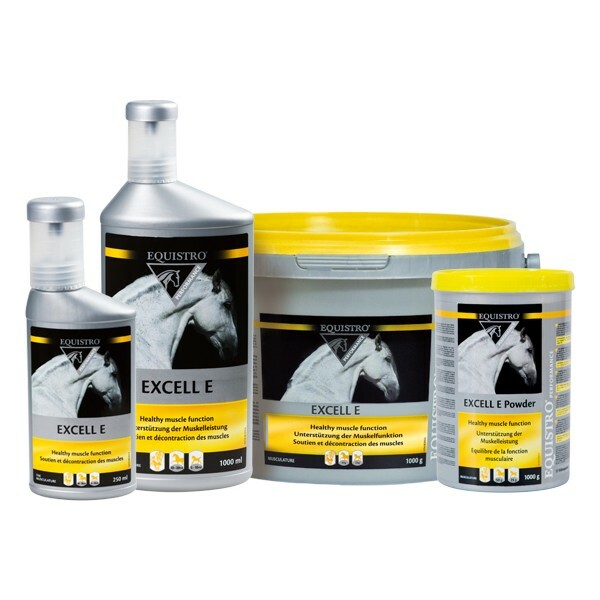 Complementary feedingstuff for horses : EXCELL E use is particularly recommended to help maintain a healthy muscle function and integrity for assisting horses following an increased demand relating to muscular exertion and tension. 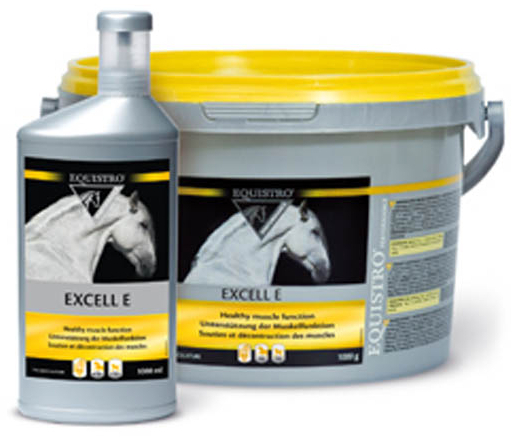 Administer EXCELL E mixed in feed or drinking water. international rules for competition and horse racing. There are currently no questions for Equistro Excell E For Horses - be the first to ask one!